Justin Timberlake shared the first photo of his baby boy, Silas Randall Timberlake, on Sunday, April 19, via Instagram — and little Silas is just as precious as we imagined. 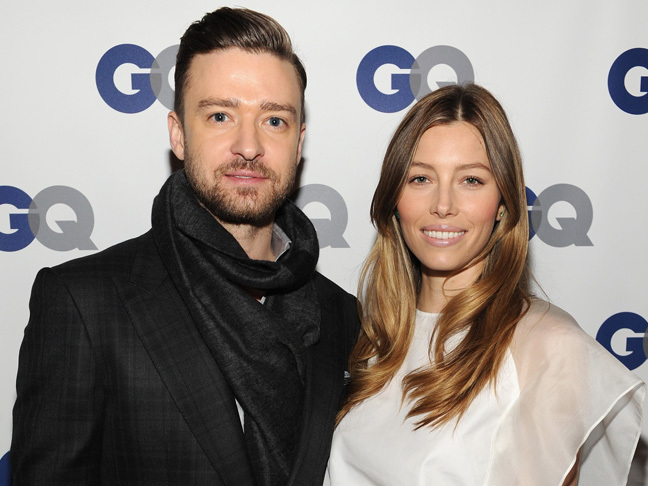 Timberlake, 34, and Biel welcomed their first child together a week ago. According to US Weekly, the couple plans to raise Silas in Montana.